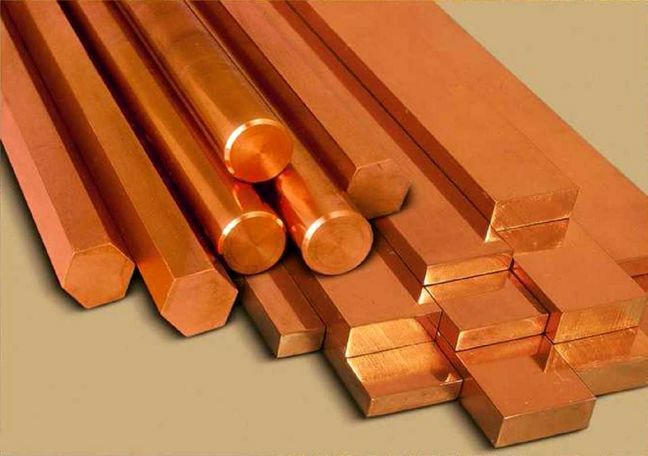 EghtesadOnline: Major Iranian copper producers produced 488,859 tons of copper concentrate during the first five months of the current fiscal year (March 21-Aug. 22), which indicates a 12% growth compared with last year’s corresponding period. Sarcheshmeh Copper Complex accounted for 248,933 tons of the total figure, up 17% year-on-year. It was followed by Sungun complex with 139,978 and Miduk complex with 63,948 tons, data released by Iranian Mines and Mining Industries Development and Renovation Organization showed. Sarcheshmeh Copper Complex and Khatoon Abad Copper Refinery produced an aggregate of 118,827 tons of copper anode, up 66% YOY, while Sarcheshmeh Copper Complex and Miduk complex produced a total of 93,797 tons of copper cathode during the period, up 63% YOY. Copper oxide ore extraction hit 75.87 million tons in the five-month period, up 11% YOY. Sulfide ore extraction was up 11% to 22.47 million tons, according to Financial Tribune.